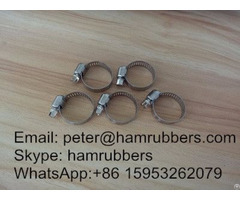 We are manufacturer and always supplying T Bolt Clamp with competitive price, high quality and prompt delivery. 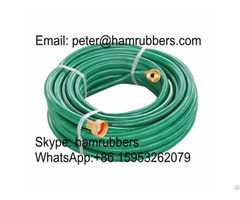 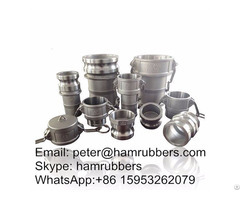 Size: According to customer’s requirement Qingdao Haianmei Rubbers Co., Ltd is a professional manufacturer of T Bolt Clamp in china. 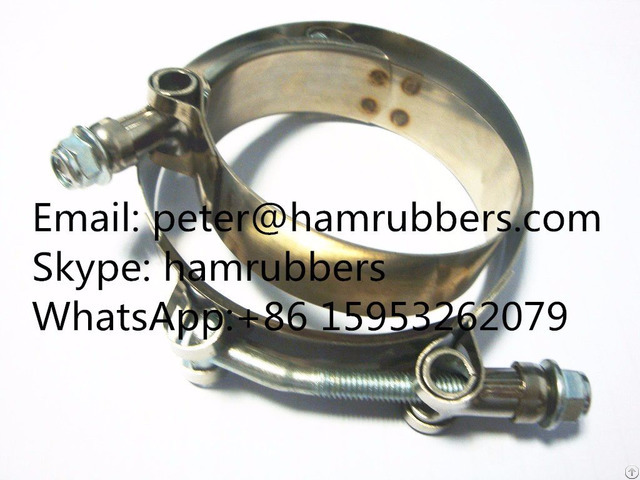 If you have demands for T bolt clamp, please feel free to contact us.